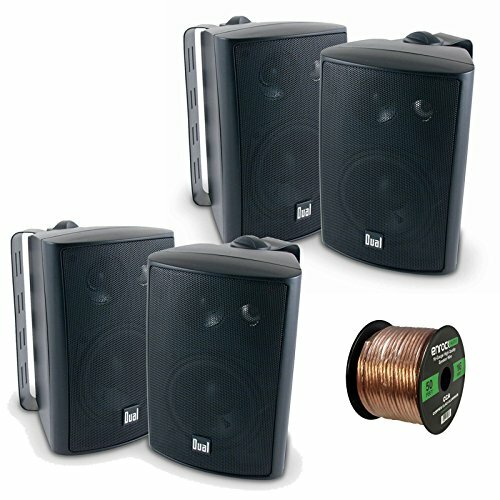 Speaker Wire: This 16-gague speaker wire with spool from Enrock lets you easily connect your speakers to amplifiers or receivers. One side of the wire is marked with a white line, making it quick and easy to distinguish the polarity and get your audio system set up properly. The plastic jacket around the speaker wire helps to deliver high-quality undistorted signals to and from all of your audio equipment. If you have any questions about this product by Dual Audio, contact us by completing and submitting the form below. If you are looking for a specif part number, please include it with your message.